Filipino-Swiss racer Marlon Stockinger inches closer to his dream of being a Formula One driver with a recent third place win at the Nürburgring leg of the 2014 Formula Renault 3.5 series. 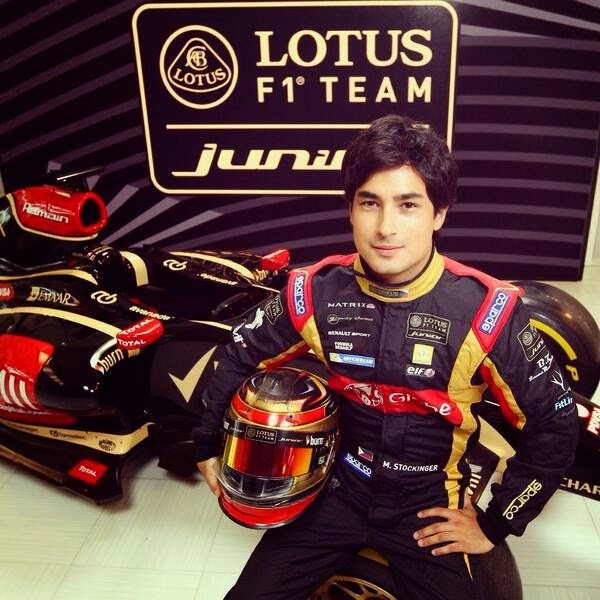 Racing as a junior driver under the Lotus F1 Team, this win moved Stockinger two notches higher in the championship standings, placing him at eighth. “I’m happy to have done well during the race, and will strive to maintain podium finishes as we continue the series and my journey to F1,” he said. With an impressive track record and tremendous potential, twenty-three year old Stockinger is well on his way to be the first Filipino F1 racer. He will compete again at the next round in Hungaroring track in Budapest, Hungary on September 13-14. Stockinger believes he will do well in this track, having liked the venue and scoring well in previous races. This is the seventh of the nine tracks forming Renault's World Series. The competition is a major step to qualify for the F1 series, known as the fastest and premier racing sport. He moved to Europe when he was 17 to go after his dream. In February 2013, he, along with six others, joined the Lotus F1 Junior Team, where they undergo rigorous training to enhance their wellness and performance as they prepare to compete in the F1 races. Stockinger is also glad of the support he is getting from Globe Telecom, his telecommunication partner and the exclusive business partner of the Lotus F1 Team in the country, which recently launched its 100% 3G network and 100% 4G HSPA+ infrastructure by end of third quarter this year, providing its over 42 million customers access to faster and more seamless mobile browsing, allowing them to enjoy their digital lifestyles and the wonderful world of social media. 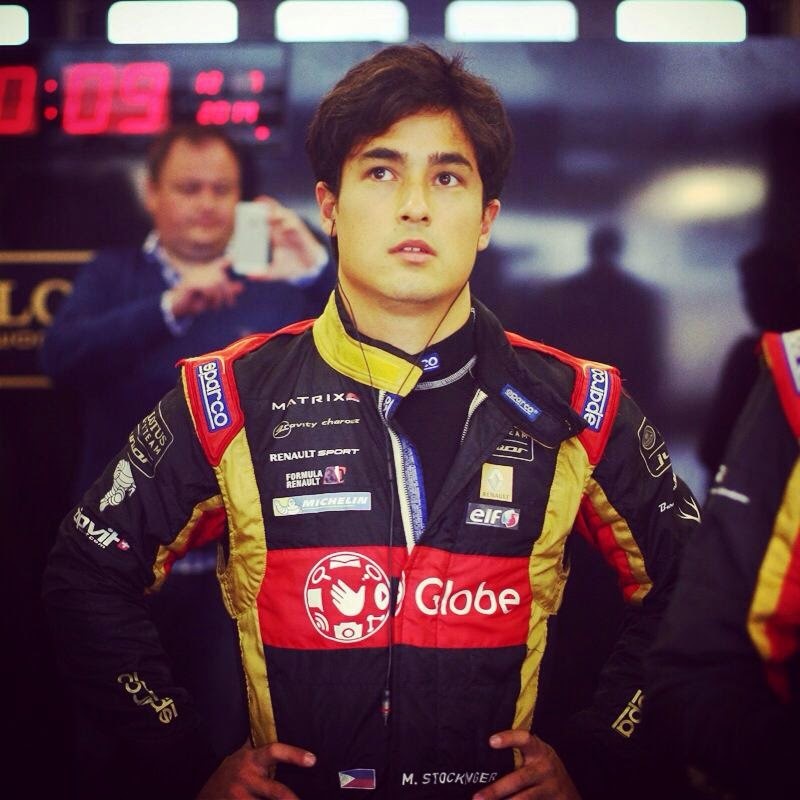 As the perfect embodiment of speed, Globe is committed to supporting Stockinger’s F1 journey. “It’s not everyday that we see a Filipino get close to the F1 dream. With everyone’s support, this dream could fast become a reality, and Globe is very proud to be helping Marlon realize that,” said Globe Telecom Chief Operating Advisor Peter Bithos. On August 30, Globe will hold an event called “Slipstream” where fans and racing aficionados can see Stockinger driving his Lotus-Gravity Charouz Formula Renault 3.5 car around Bonifacio Global City in Taguig. “We are bringing in the world's fastest sports headlined by one of the fastest-driving young drivers in the world, happening at the country's fastest-developing business hub, powered by the nation's fastest and most modern network to make our customers feel what it’s like to see fast, hear fast, and be fast powered by Globe,” added Bithos.